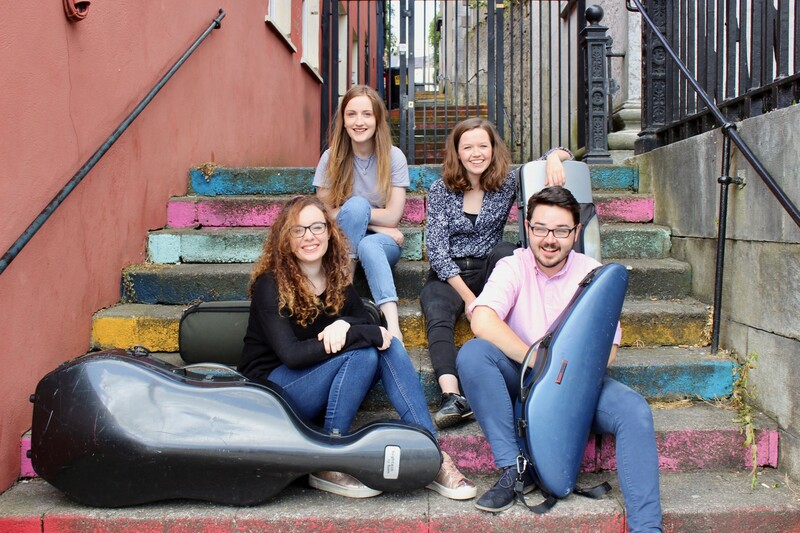 The Doolan Quartet – David McElroy, Rachael Masterson, Martha Campbell and Grace Coughlan – is an exciting young string quartet emerging from CIT Cork School of Music. Supported by the National String Quartet Foundation, they have already performed in venues throughout Cork City and County as well as in Dublin. In July they took part in the West Cork Chamber Music Festival in Bantry.